Choose your best anti spam solution for you and request your free trial now. 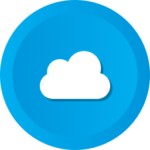 Our Cloud version is the quickest and simplest option you have! No hardware or software is required. We install and configure everything for you in minutes. Start to protect your business emails from any threat right now by testing our cloud product. This is our on Premises Virtual Appliance. 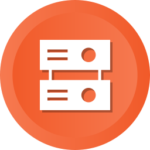 Download, install and configure it in only 15 minutes on your own server or virtual server. This version suits for organizations that want servers on-site and to customize spam filtering criteria and setting.